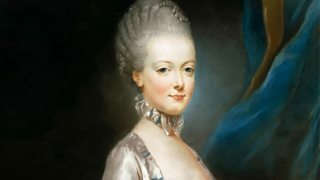 Melvyn Bragg and guests discuss the Austrian princess, guillotined as Queen of France. 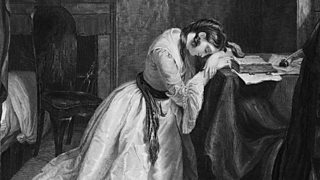 Melvyn Bragg and guests discuss Mandeville's work on the public benefit of private vices. 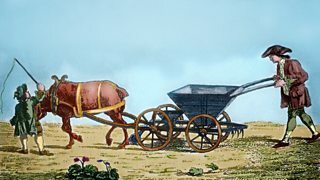 Melvyn Bragg and guests discuss republicanism, despotism and the separation of powers. 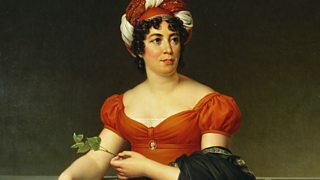 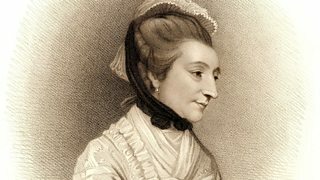 Melvyn Bragg and guests discuss the ideas and works of the great woman of letters. 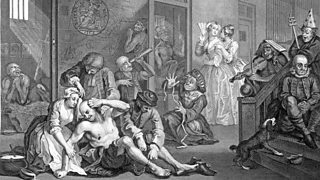 Melvyn Bragg and guests discuss the cause and impact of the gin craze in the 18th century. 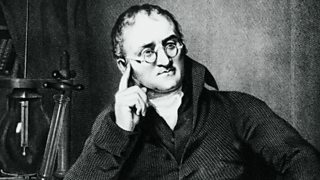 Melvyn Bragg and guests discuss scientist John Dalton. 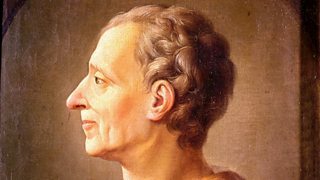 Melvyn Bragg and his guests discuss the Physiocrats, important French economic thinkers. 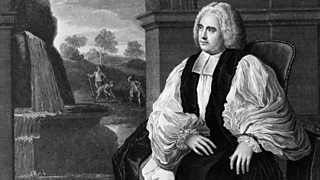 Melvyn Bragg and his guests discuss the 18th-century philosopher George Berkeley. 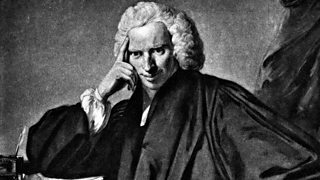 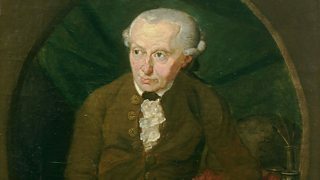 Melvyn Bragg and his guests discuss Laurence Sterne's comic novel Tristram Shandy. 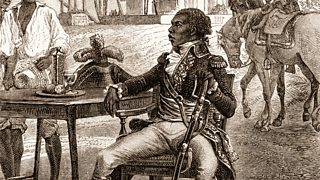 Melvyn Bragg and his guests discuss the Haitian Revolution of 1791-1804. 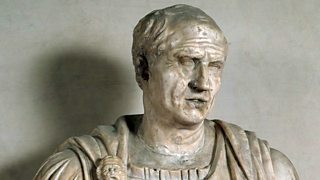 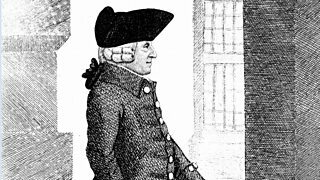 Melvyn Bragg and his guests discuss Adam Smith's economic treatise The Wealth of Nations. 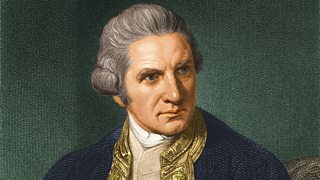 Melvyn Bragg and guests discuss the voyages of James Cook, as suggested by listeners. 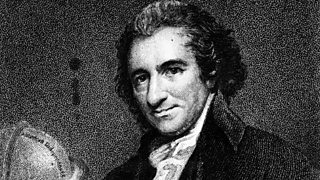 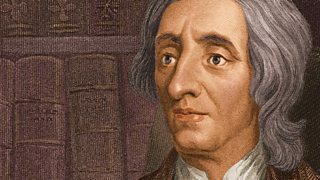 Melvyn Bragg and guests discuss Thomas Paine's pamphlet Common Sense, published in 1776. 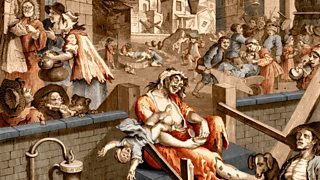 Melvyn Bragg and guests discuss the early history of Bethlehem Hospital, known as Bedlam. 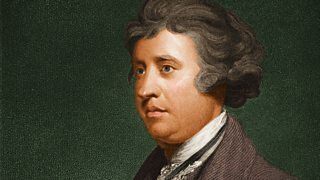 Melvyn Bragg and guests discuss the philosopher, politician and writer Edmund Burke. 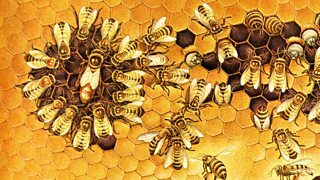 Melvyn Bragg and guests discuss common sense philosophy. 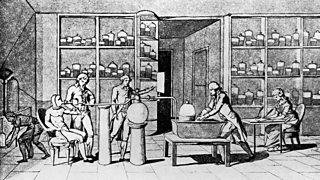 Melvyn Bragg discusses the discovery of Oxygen by Joseph Priestley and Antoine Lavoisier. 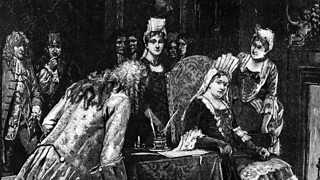 Melvyn Bragg examines the cultural effect of the eighteenth century idea of Politeness. 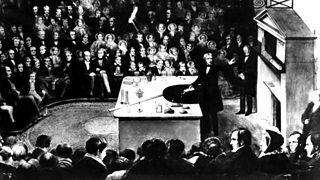 Melvyn Bragg and guests discuss the dawn of the age of electricity. 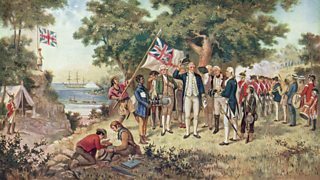 Melvyn Bragg examines the relationship between astronomy and British Imperial expansion.